Description : Last month my brother and his family visited my places. we decided to go for a trip, so i thought of taking them to bubble island Bilaspur. 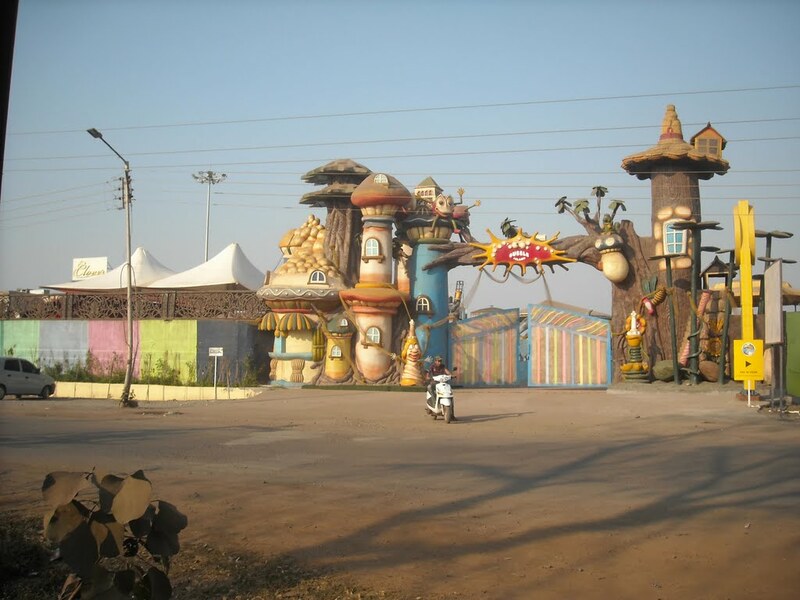 As it is one of the best amusement park in Uttar Pradesh. We reached there, bought our tickets and had loads of fun. At the end the kids didn’t wanted to leave the place.